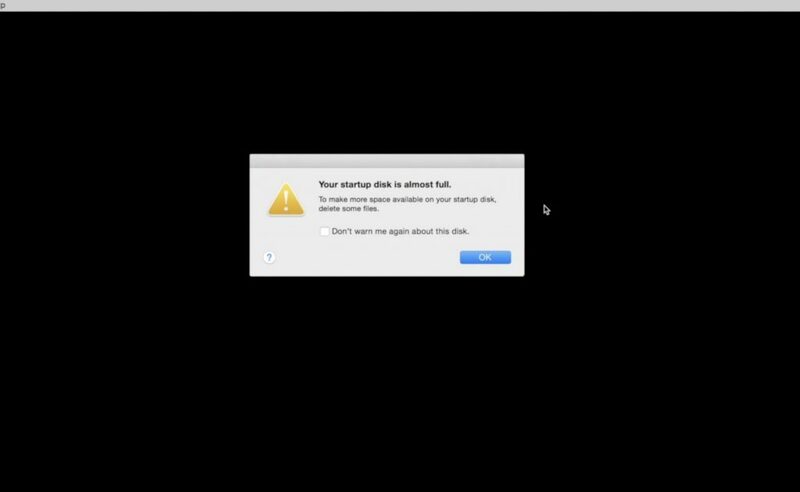 Here is a guide on how to resolve the “startup disk is full” error on your Mac computer. The error for Startup Disk being full can definitely be an annoyance when we are attempting to work on a new project or import photos and we are halted with this message. The meaning behind this alert is quite simple as it signifies you are running out of space on your hard disk, yet you may not know where to start when deleting to make room. 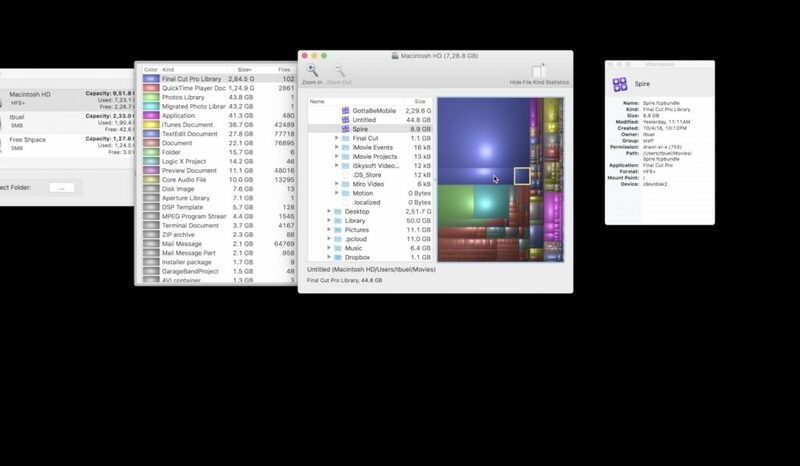 There are multiple ways to investigate where the storage is being taken up on your Mac and a few tools I would recommend to find the best ways to free up space and get you working again. 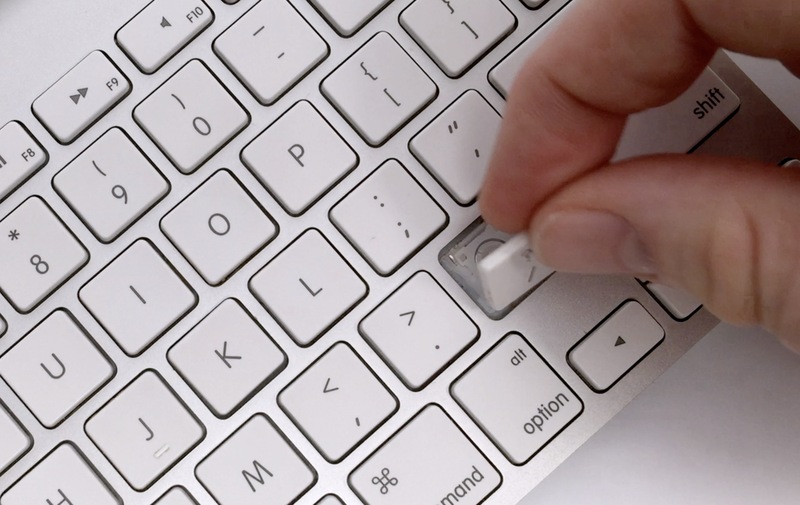 Here are the steps to take in order to get more free space on your Mac and avoid this error. The main issue with the startup disk being full is likely data sitting on your machine that does not need to be there. 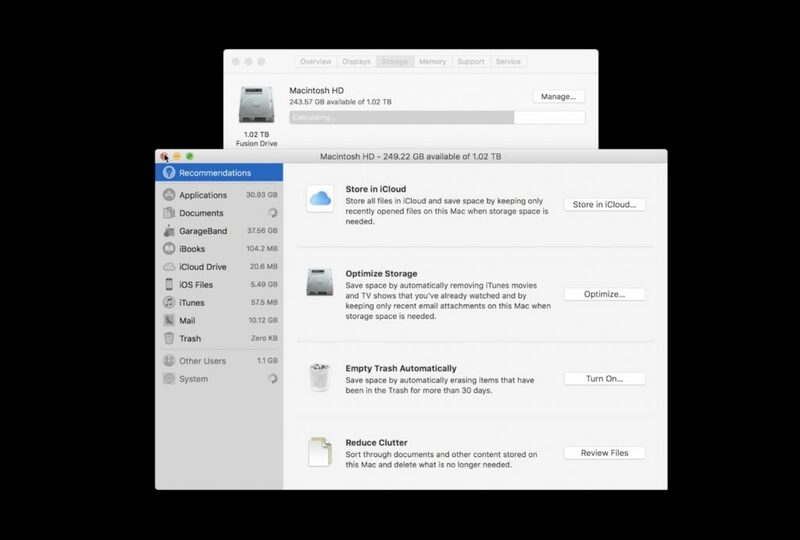 MacOS Sierra has a built in Optimized Storage yet this solution moves files to iCloud which may not be the best option for all users depending on their online storage capacity. So where is the storage being taken up? 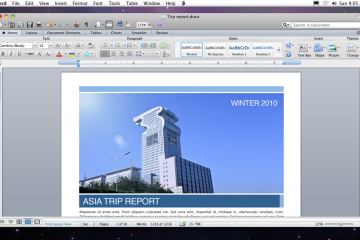 There are usually a couple of culprit file types that are taking up unnecessary space and they predominately media. 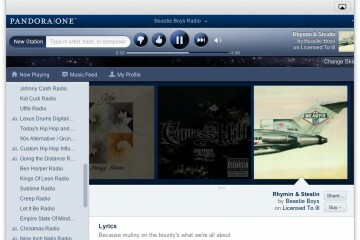 Most users will find that they have quite a bit of media they do not need on their Mac including videos and photos. There are a couple of different ways to get information on where your disk space is going. Emptying the trash is the best first step. 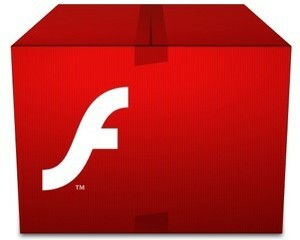 Many users will delete files for months on end and forget to empty the trash, actually freeing up the space. If trash is empty however, you may need to check elsewhere for storage being taken up. If you are confident that you know where the space is being taken up, you can navigate to Finder and delete those files. What if you do not know where to start however? There are fortunately multiple third party options for mapping your hard drive and giving you information on its storage yet the one I have used the most is free utility, Disk Inventory X. Disk Inventory X will allow you to check your Hard Drive contents and will graphically lay out where all the space is being allocated. I am a fan of this utility due to the visual component and it easily helps identify bigger chunks of data and more importantly, where they are located. If you see big chunks of data that you do not need, you can move to Trash right from the app and start to quickly delete data you do not need. 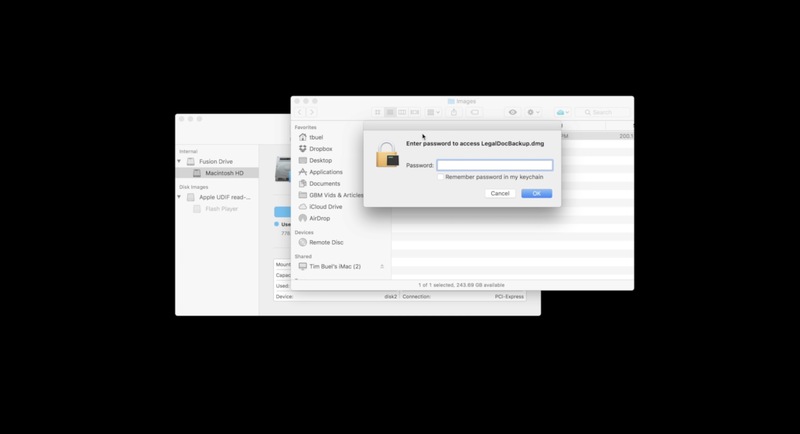 Be careful not to delete items from the System folder or MacOS folder as some of these files are necessary. Look for items in your User directory to start with as these are likely taking up space. Things like cache and .temp files are packages your computer creates for temporary use to store pertinent information yet sometimes can bloat up and take up quite a bit of space. As long as these files are not necessary to running a given application, they can be deleted. In my experience, it is almost always a great idea to store all media off of the actual hard disk. This means that you should store items like photos, music and movies in a Cloud environment such as iCloud Photo Library, iTunes Match or any number of third-party solutions. The main objective by accessing online media is to alleviate the amount of storage taken up on your internal hard drive. You will take strain off of the device by allowing it to run with lots of operating room. This is not however a warning to never utilize the internal storage of the computer as that is indeed it’s purpose, yet more so to selectively store files on the hard drive. 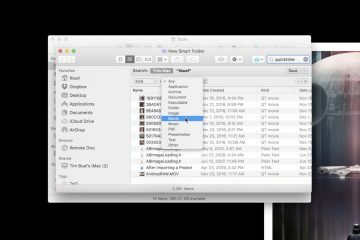 If you are frequently editing photos and videos, it is a good idea to have them running off of an external drive and access them through your Mac. In the event of a hard drive crash, it is much easier to trust that your content is safe if it is not located on the internal drive. 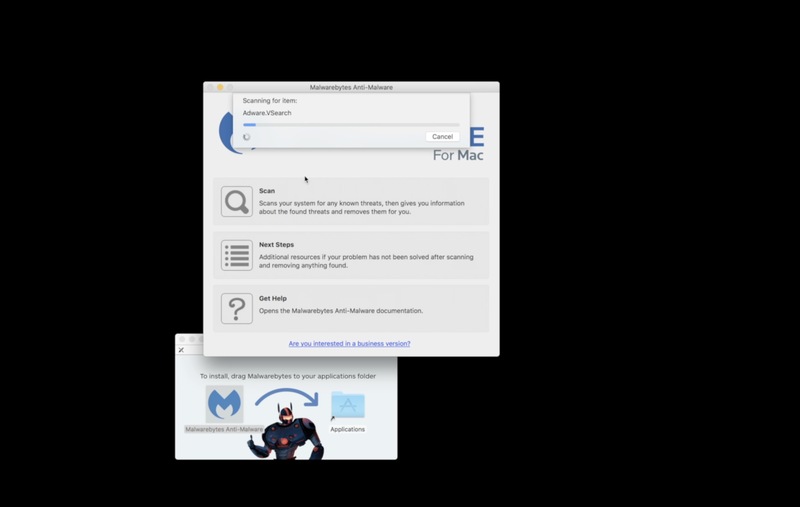 In addition to selectively using the drive, it is a great best practice to keep an eye on the Storage tab in About This Mac from the Apple pull-down menu. You will see a simple graphical representation of storage capacity (very similar to iTunes’ storage layout) and will give you a look at what the computer is being used for. If you see any given tab such as Photos getting large and taking up storage, it may be a good time to move some media to an external drive or cloud storage. A simple restart is often a great idea as the startup disk size can change depending on open applications, available disk space at any given moment and cache files being used. Restarting the Mac will allow these processes to safely end and then reclaim the space used. 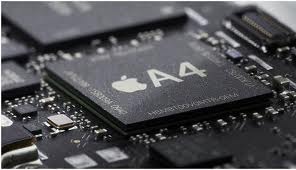 By keeping a watchful eye on your hard drive storage, you will be able to avoid the pesky Startup Disk is Almost Full error and be able to always have available space for your various activities on your Mac.